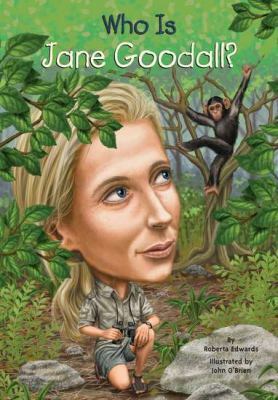 A life in the wild!Jane Goodall, born in London, England, always loved animals and wanted to study them in their natural habitats. So at age twenty-six, off she went to Africa! Goodall's up-close observations of chimpanzees changed what we know about them and paved the way for many female scientists who came after her. Now her story comes to life in this biography with black-and-white illustrations throughout.